Our electricians cover all areas of Merseyside and Cheshire, including Liverpool, Southport, Wirral, Ormskirk, Warrington and Chester. 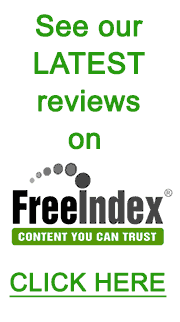 We are a family run APPROVED electrical firm who pride ourselves on customer service and team work. Our company is built on recommendations & repeat work. We have engineers in your local area. We are members of Sefton Councils Trading Standards 'Buy With Confidence Scheme'. We are registered with the government approved Part P scheme since its introduction. 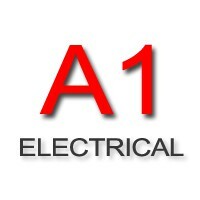 A1 Electrical are proud to offer you a quality installation at highly competitive prices. Although we advertise in the Yellow Pages, Thompson Local and local papers together with the internet, the vast majority of work Is still by recommendation due to the high volume of satisfied customers. Click here to see details of our retail showroom.